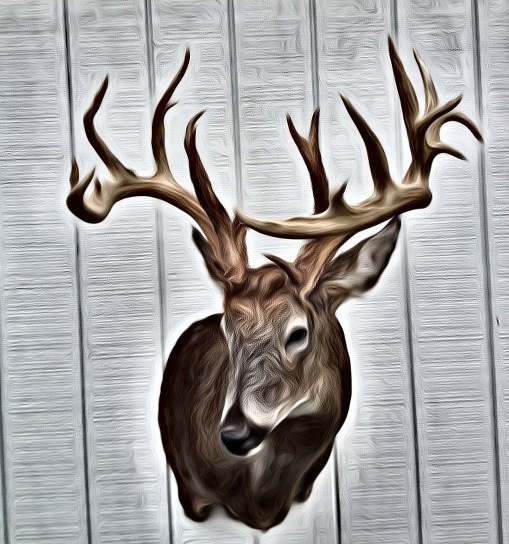 2019 Southern Ohio all expenses paid Whitetail Rut Bow Hunting trip for 2. ASAT and RACKOLOGY are the main Sponsors of the HUNT GIVEAWAY. The winners will also receive ASAT Camo and a supply of RACKOLOGY attractant. This once in a life time buck taken on this property. Gross 223, net 207 5/8. Hunt in the same stand this buck was shot! This free range whitetail was shot by Joe Godar on this property in 2012. Official 223″ Buckmaster Score. 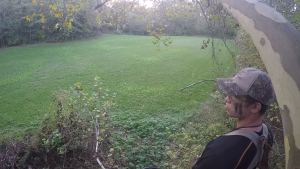 When: Nov 7 – Nov 11, 2019 – PEAK OF THE RUT! 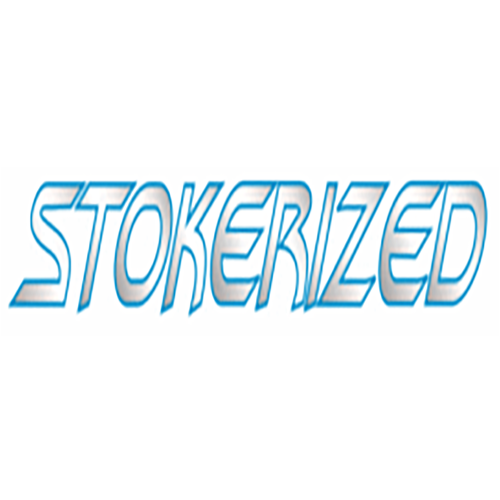 Liking and Sharing these post! What can I win?  This is an all expense paid guided hunt for 2 that will be filmed by the Hunting Junkies. (Travel Not Included) We will pick you up at the airport, take you to our private cabin and hunting land in Southern Ohio. All food, drinks and guided filmed hunting for two hunters for 3 full days. Also new ASAT CAMO and RACKOLOGY Attractant. This is a Bow hunt. This is the worlds finest bowhunting during the rut! Winner to be selected October 1, 2019. 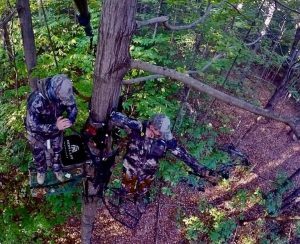 You will spend 3 full days in the thick woods of Southern Ohio guided by one of the “Hunting Junkies”. We will film your hunt and produce a video for your once in a lifetime hunt memory! 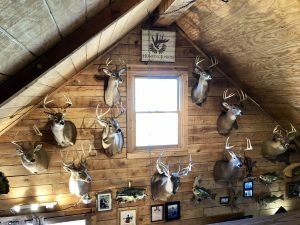 Get plenty of rest before your hunt at a log cabin designed for hunters. All your meals will be cooked and provided for you, ensuring no empty stomachs in the stand. Hunt your dreamland. This property is managed year-round to produce giant whitetail bucks. Hunt over food plots, water sources, feeders and travel patterns. When you’re here, we want you to be focused on the hunt. We will be providing transportation to the stands and also filming all of your hunts. Want us to notify you when we announce the winner? For an additional entry, be sure to subscribe to our Youtube Channel!